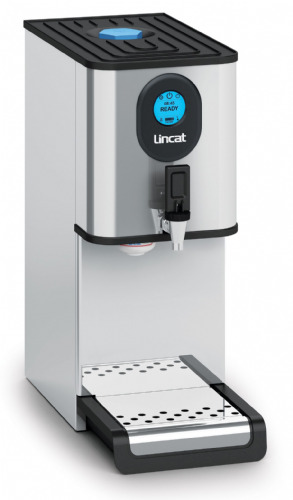 The Lincat M3F enables end users to benefit from a quality UK manufactured product at a competitive price. The boiler utilises our popular FilterFlow cartridges and is connected to the mains water supply to provide end users with a continuous stream of top quality boiling water. For ease of installation the boilers come with a UK 3 pin plug and are fixed to the wall with just three screws. Below you find the product specifications and technical details for our product FilterFlow Wall Mounted Automatic Fill Boiler - 3.5L - W 300 mm - 3.0 kW.